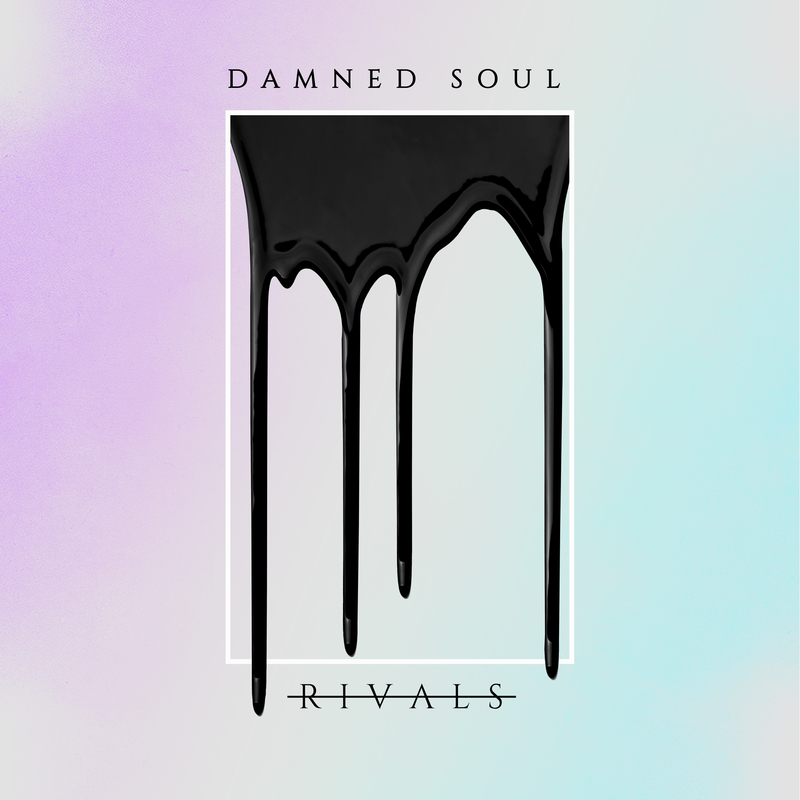 Los Angeles dark pop-rock powerhouse Rivals have announced their debut album, Damned Soul, will be out February 2 via Smartpunk Records. Damned Soul is a 10-track banger that was produced by John Espy (Red Jumpsuit Apparatus) and Aaron Edwards (Sick Puppies, Elohim, The Cab). with additional writing for drums and mixing/mastering by Cody Stewart (The Browning, Rings of Saturn, Falsifier).